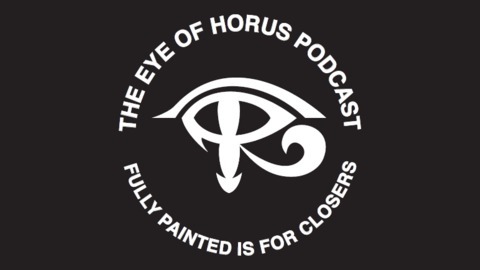 Weekly show about gaming in Warhammer 30000: The Horus Heresy! Episode 154 - Getting Chaotic! 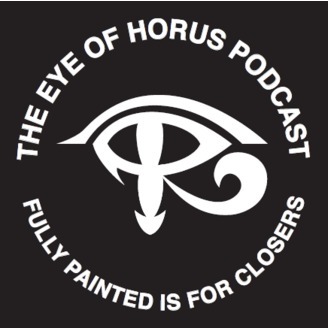 Michael is back for a quick break, we go through the first section of Book 8, and bloodskype Spence so we can digest the new timeline of witchypoo in the Crusade Era (CruE) and onwards! There is an additional 8 hours of Malevolence Rules Coverage available to Patreons!